Sebi mulls stricter disclosure norms. In a bid to safeguard small investors\' interest, market regulator Sebi is planning to come up with a system to ensure prompt and proper disclosure of changes in the credit ratings of listed firms, more so, on bad debt. New Delhi: In a bid to safeguard small investors' interest, market regulator Sebi is planning to come up with a system to ensure prompt and proper disclosure of changes in the credit ratings of listed firms, more so, on bad debt. The regulator also plans to revamp norms for credit rating, including direct disclose of corporate rating through the stock exchange platform for the benefit of investors, the sources said. It is already looking into the lapses on part of rating agencies, including those of investing through mutual funds, facing the brunt of huge debts turning sour for some listed companies. The proposed investigation also include the promoters and the top management of the concerned companies, as also some banks who appeared to have sold distressed debt securities to mutual funds at cheaper prices to hedge their own positions without making proper disclosure about adverse rating actions on such corporate bonds. Some mutual funds have complained to Sebi that rating agencies were being following a casual approach in their rating actions, including for the distressed debt securities. However, any change in the regulatory framework would take place only after thorough consultations with all the stakeholders, a senior official said, while adding that Sebi is of the view that there is also an urgent need to enforce the existing regulations for credit rating agencies. 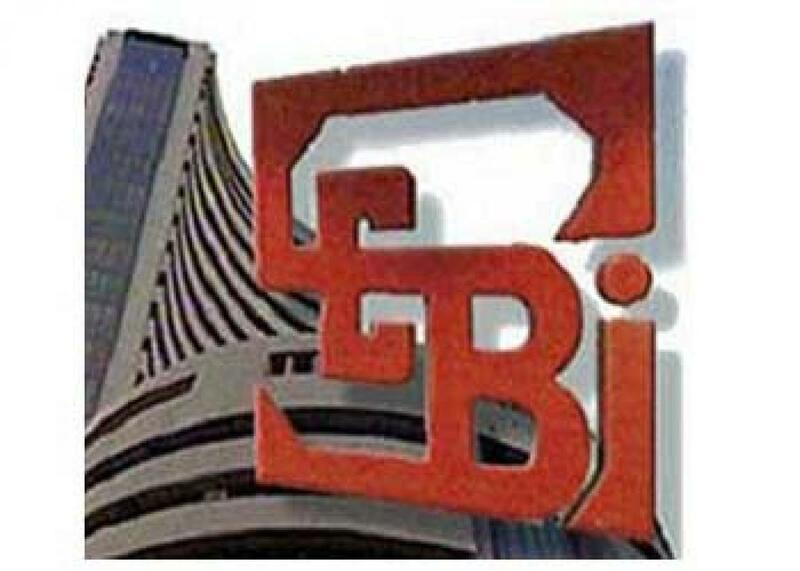 The official said Sebi is looking to bring in transparency in the working of the credit rating agencies, including in their adherence to 'Chinese Walls' like structures between their sales and research teams. The proposed measures include checks against any possible maneuvering by the rating agencies in favour of their major or preferred clients while assigning ratings to them. At the same time, fears have also been raised in the past that bad ratings may be assigned to the entities that have either fallen out of favour with the rating agencies. The measure is aimed at instilling confidence among investors although the regulations already require credit rating agencies to keep their sales and research functions completely separated by 'Chinese Walls' like structures, so that income received from their clients do not affect the ratings being assigned to them. The rating agencies are regulated by Sebi, while ratings assigned by them are depended upon by both the borrowers and the lenders, when it comes to rising of funds from the capital markets.